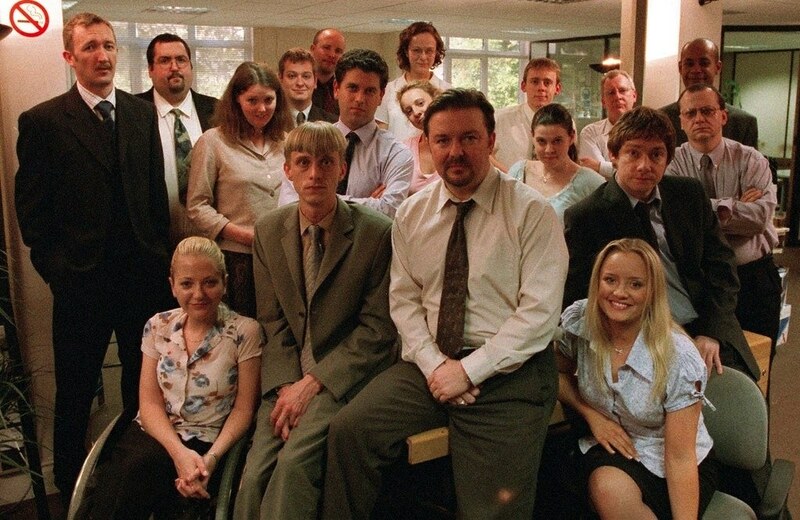 Whether it’s the US or UK version, it’s almost unheard of to dislike The Office. Many people reported they found the sitcom very addictive and therapeutic to watch over and over again. Some even said it cured anxiety and helped them get over trauma. Yet what is it about the comedy sitcom based in a painfully familiar and mundane office environment? The Office is an ensemble production, which means there are multiple psychological access points and emotional hooks to enter the world. People can identify with all sorts of situations in the context of office politics and interpersonal relationships. Anxiety that might be generated by personal associations is alleviated through humor which changes our body chemistry, reducing stress and improving our sense of wellbeing. Rutledge explained how ‘familiarity increases liking’, so the more episodes you watch, the more you’ll want to watch it again. She said: ‘when we know something well, we don’t need to watch the whole thing — any snippet triggers the effect’, hence why a simple gif can have you rolling on the floor. 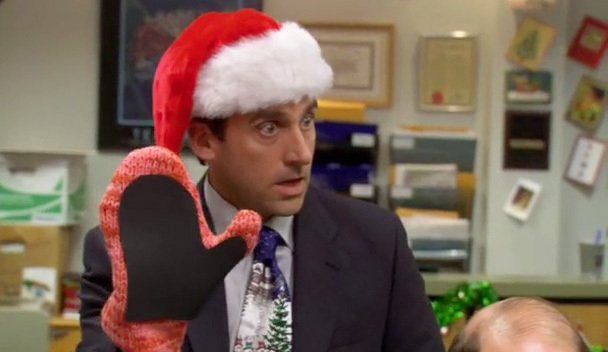 I have a theory that the contained set is a large part of why people rewatch The Office. You always know exactly what it’s going to look like, who sits where, and what’s going to happen when. It’s a neutral resting place for your brain because everything always looks the same. There’s no work for your mind to do, and therefore it’s the truest form of relaxation TV. There’s a bajillion short sitcoms and plenty of workplace comedies with light subject matter and relatable characters. 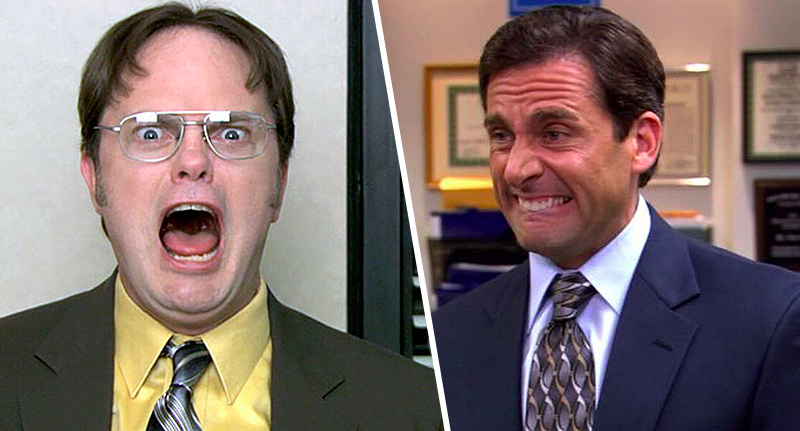 The Office endures because the writers and actors strenuously focused on the small stuff. They have entire episodes about otherwise trivial stuff like who took whose office supplies and how employees react during a fire drill … That’s a staple of good comedy — observing what’s funny around us in the everyday world and highlighting it. The Office does that better than other shows. There’s a lot of complex psychology in what makes something appealing. Much of what makes The Office so appealing seems to be the familiarity of it. It’s not polished like many other US sit coms, it’s more kitchen-sink-esque, making us feel at home.